If you’ve yet to dive into the first entry in the Witcher series, now might be the time. In celebration of its five year anniversary, Good Old Games has had a series of sales over the past few weeks on a variety of games. 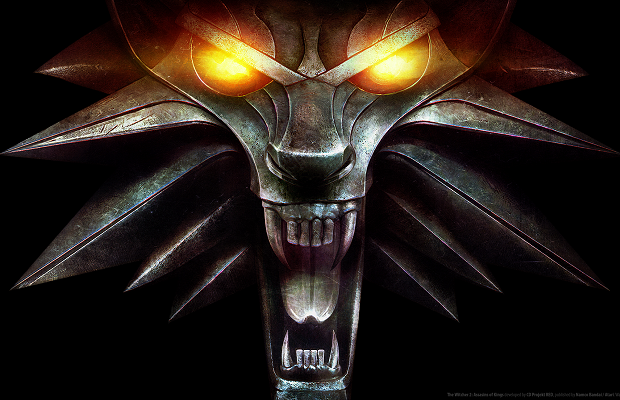 To top off the final week the website is throwing in a free copy of The Witcher: Enhanced Edition with any purchase. The offer is good until October 17. The Witcher is inspired by a series of books from Polish author Andrzej Sapkowski, and introduces you to Geralt of Rivia, a silver-haired mercenary with a penchant for killing monsters. Since its original release in 2007, the series has spawned a sequel, with another on the way next year.